« Cardinal family—eating out in Ocean Grove. 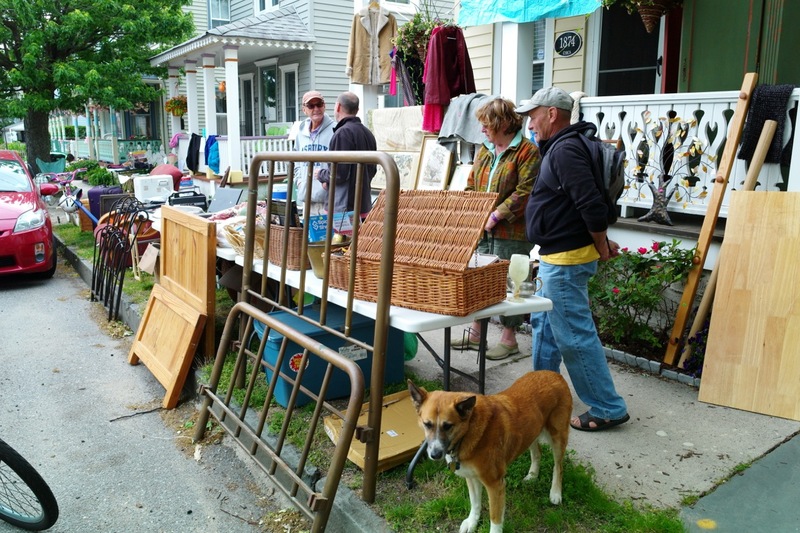 Town-Wide Yard Sale on May 12, 2018. 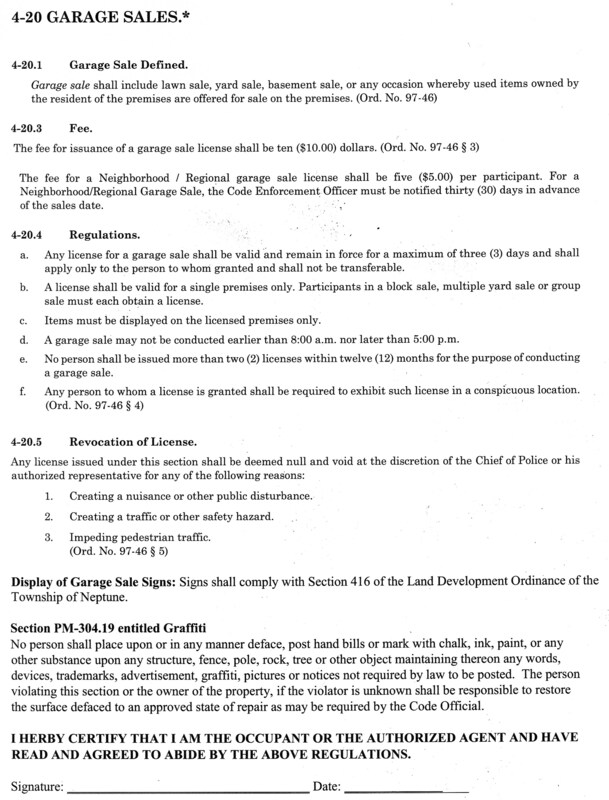 A $5.00 permit is required if you are a seller. 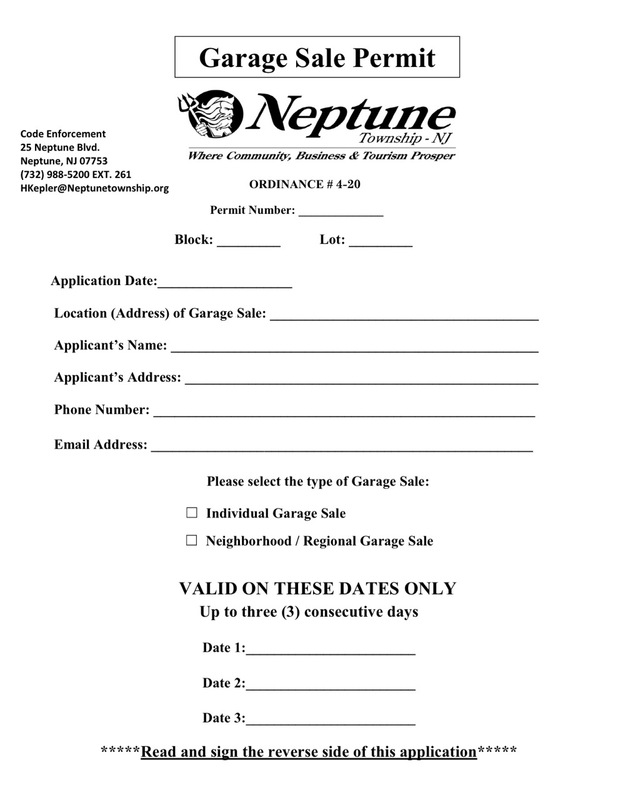 Vince Cavanno, our Sale Director, obtained a copy of the permit for you to see and even to fill out before going to the Municipal Building. When you go, tell them you are with the town sale to receive the $5.00 price. On the day of the sale, post the permit at your sale location. For more information, and to see the list of sellers so far, click on the Yard Sale tab above. Currently we have 18 sellers, but we would like to have 100. Join us in making this Town-Wide Yard Sale a success. Don’t forget, our sale will be in the lusty month of May, so you never know what might happen. Bring Mom for a fun time.